Siiiiick! 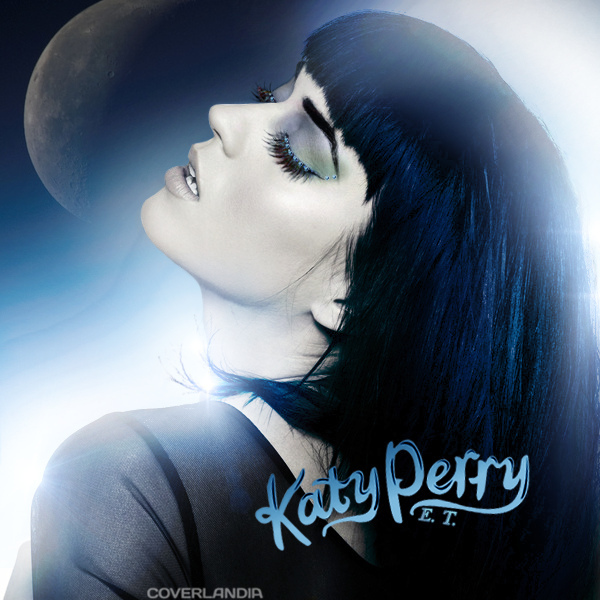 “E.T.” is my favorite song on Katy’s newest album, Teenage Dream. This verse from Tinie only makes this song that much cooler. “E.T.” is a different sound from Katy, but I am absolutely smitten with it. It’s been my “jam” for awhile and it’s probs gonna be my “jam” for much longer. Tinie is super cool too. He has an almost Lil’ Wayne-y flow on this song. I’m not complaining..
Cory Grindberg, 20-year-old producer from Minneapolis, created a super cool remix of Katy Perry’s “Teenage Dream”. It’s a slowed down, chill, synthy remix. There’s a nice change-up around the 2:44 mark, guess you’ll just have to listen to know what I’m talking about! Cory is a part of the production crew Audio Perm, and is just starting to get his name heard, so spread that word people!